All of our products are custom made to suit your needs. You may look at replacing your existing windows or doors with a similar product or try something new. At Wiffin Windows we try to cover all areas, however if there is something you require but can’t see it below please contact us and ask. Our 'Liniar' uPVC windows are manufactured by one of the largest fabricators in the country. Custom made to suit your needs, each window is produced individually whatever size, shape or glass design you choose. With a huge choice of styles including top hung, side hung or tilt & turn windows. Available in clean cut ‘chamfered’ system or the more decorative ‘ovalo’ finish to give that more traditional look. If you are replacing your front door, you need it to be special as this is the first thing people see when they visit your home. We offer a range of doors & similar to our windows they are all custom made to your required specifications. All of our huge range, are designed to give you the ‘edge’ over your neighbours. Our sliding patio doors allow you a large opening at the back of your home while maintaining the maximum amount of light possible. Choose between uPVC or Aluminium to enhance your home. Our ‘Smarts’ aluminium windows are designed to give your home a more modern feel. Forget the days of the 70’s anodised aluminium windows – Our ‘Alitherm’ windows are the frames of the future. The Spectus Vertical sash sliding window is an authentic looking sash window with a sculptured finish. It combines all the benefits of modern materials & hardware while still keeping the character of an authentic sash slider. Standard colour finishes include White, Rosewood, Cream, Oak or white grained. If your existing windows don’t need replacing yet but your glass unit is broken, or lost its seal i.e. has condensation inside the glass, then we can provide a service to just replace your glass units & leave your windows where they are. Also we offer a remedial service, if you need a new hinge, handle or locking mechanism - we're happy to repair your existing windows and doors. Our conservatories & porches are custom built and include any building or plastering work involved with your build. Incorporating any of our stunning products, they're made to various sizes & shapes to give you a beautiful extra living space to your home. You have many options for your roof finish including 'Anti-sun' glazing which prevents your new structure getting too warm in the summer. If you're looking to transform a juliet balcony, mezzanine or patio area then look no further than our stunning Glass Balustrades. We're a trusted partner of Balconette & we offer all of their product range. Their post-free system allows you to maximise a completely uninterrupted view. With years of experience, we have some projects to show for it. 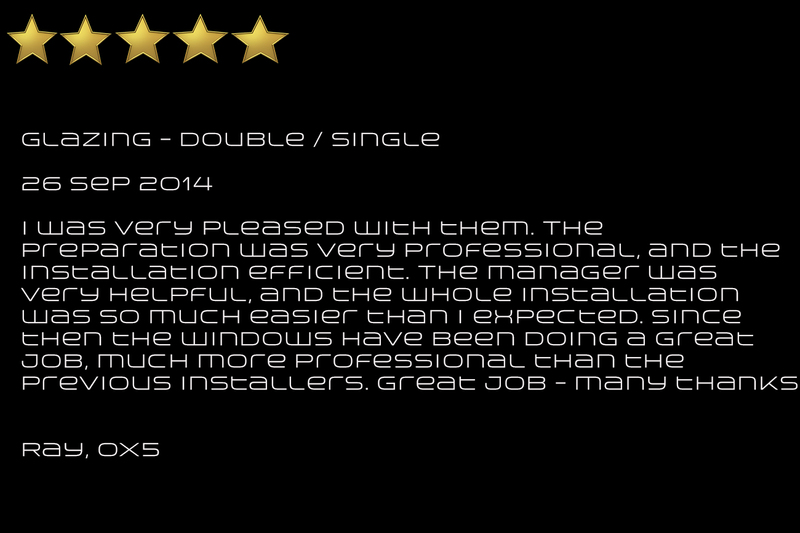 At Wiffin Windows we have many years of knowledge in the double glazing industry. Because of our experience in the fabrication of uPVC and aluminium products, this enables us to know a high quality product when we see one. Our company only use reliable, meticulous and orderly fitters therefore making sure they complete the job with minimal disruption. Our fitters have countless years of experience installing windows and doors, so whatever size shape or style of frame they’re installing – they’ve seen it before. All of the products we install are guaranteed for a period of 10 years subject to terms and conditions. In the unlikely event of a fault we will return as many times as is necessary until you are 100% satisfied. We assure you that all of our work is of the highest quality. All of our windows & doors meet the necessary thermal regulations. By law your windows need to meet a WER (Window Energy Rating) of C or better. Upon completion you will receive a certificate to prove that it does. We guarantee that all of the products we install meet all the latest building regulations and requirements. All of our windows will be fitted with ‘Trickle Vents’ where needed to give you the required ventilation and fire ‘egress’ hinges where required so you can be confident that your family’s safety will not be compromised. 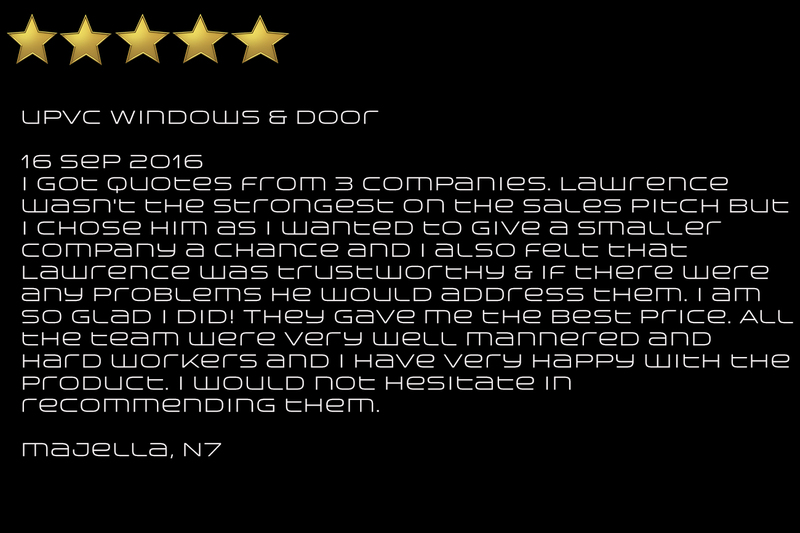 There will be no cutting corners from Wiffin Windows, and you can be certain that we will go to any lengths to ensure you get your money’s worth. Our main focus is to install top class products in your home for a competitive price. 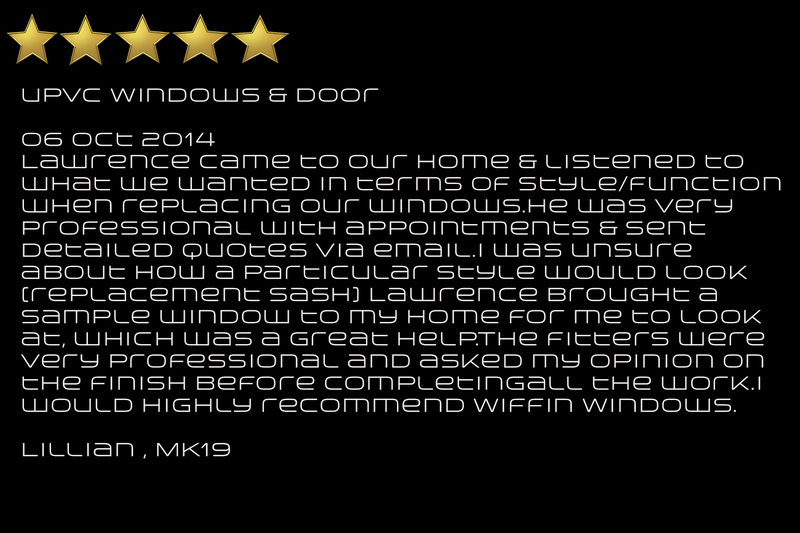 One thing is for certain if you choose to use Wiffin Windows for your home improvements, you will get an honest, efficient & reliable service. WITH OUR CONSIDERABLE EXPERIENCE IN A VARIETY OF SECTORS, WIFFIN WINDOWS WILL DELIVER.